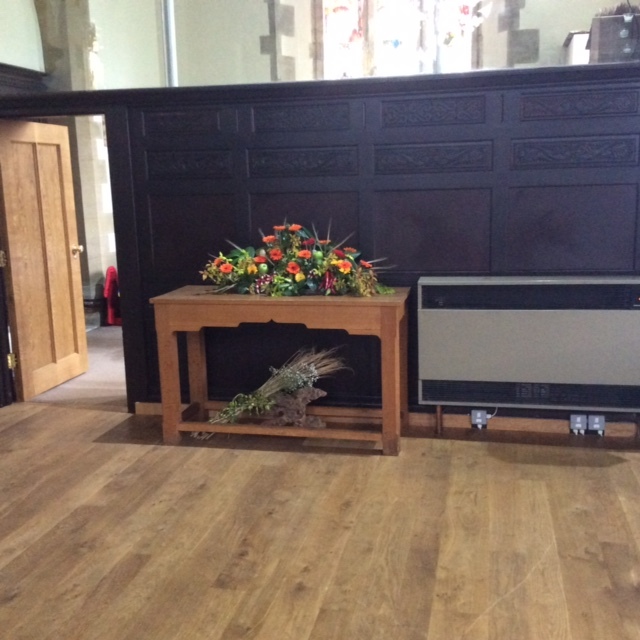 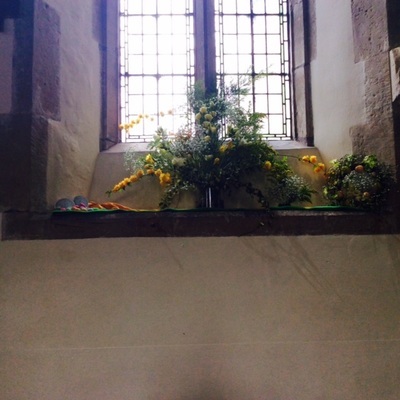 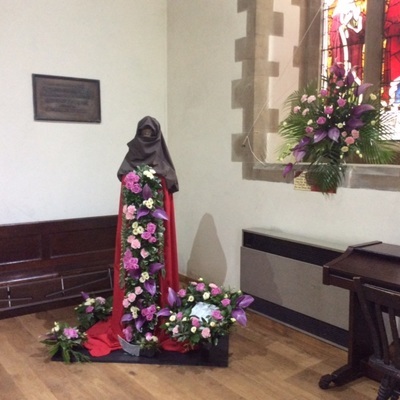 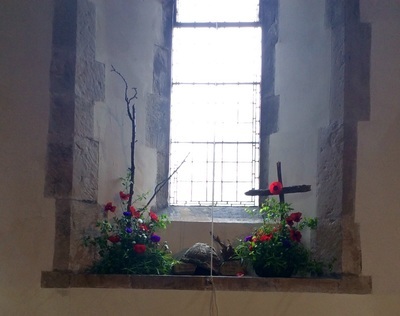 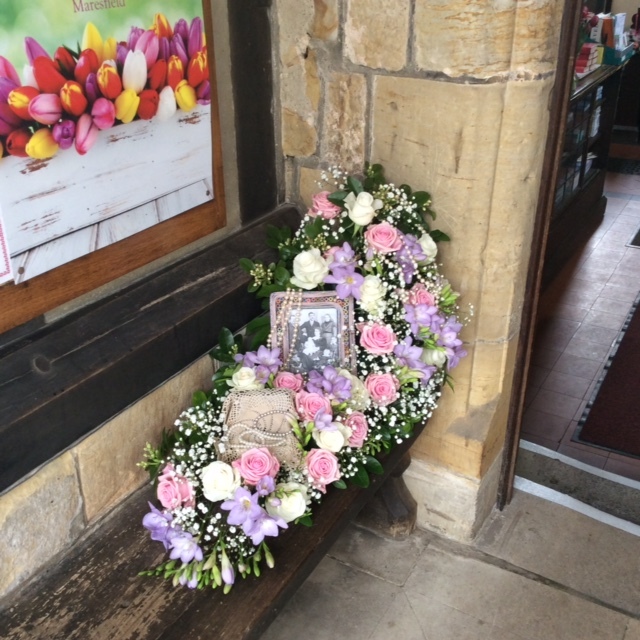 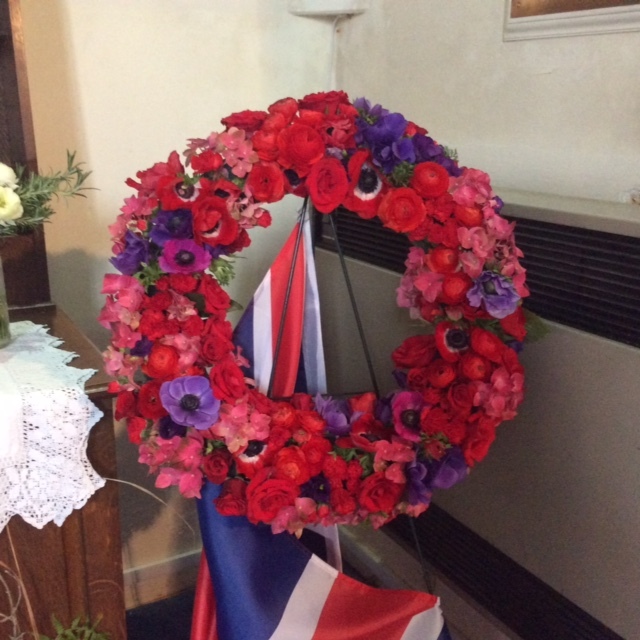 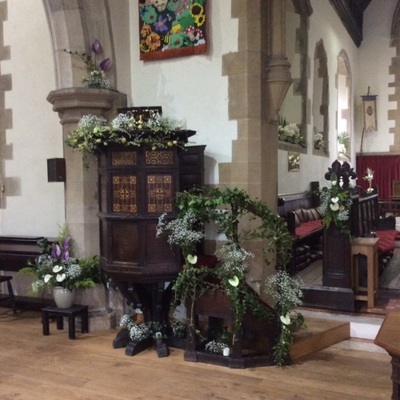 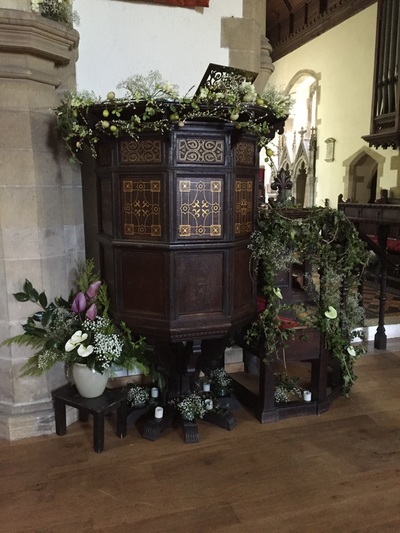 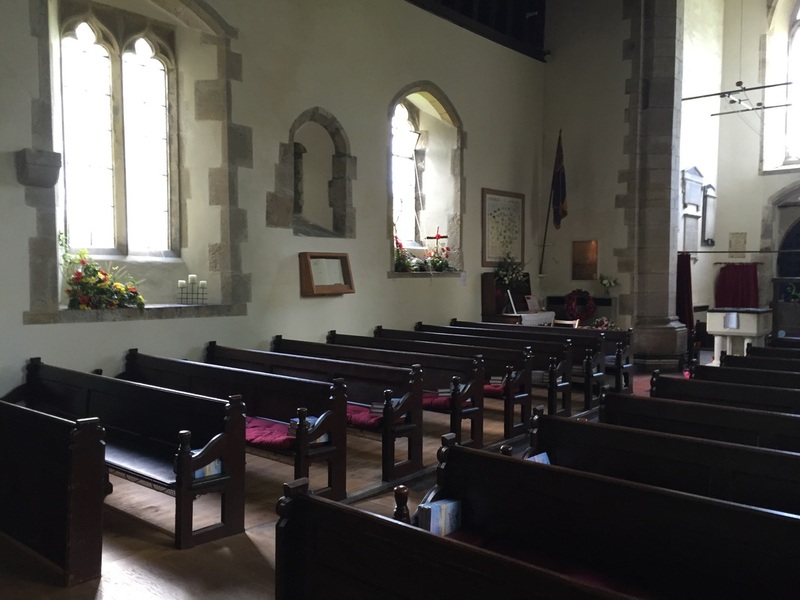 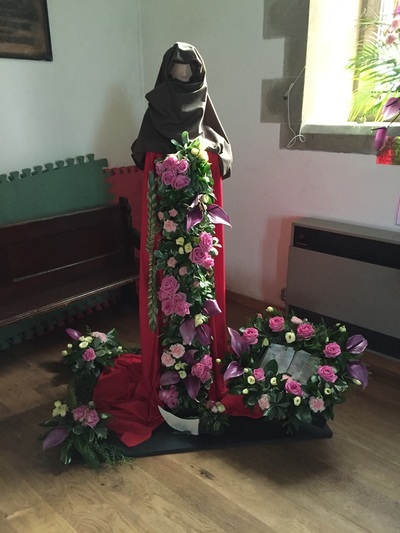 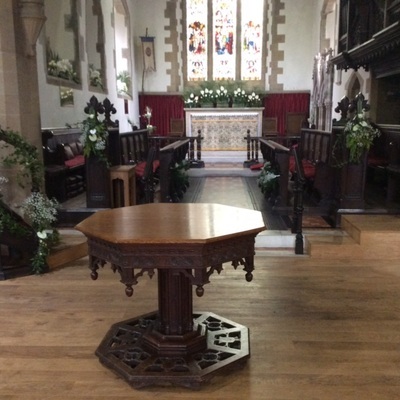 The flowers celebrated the Church festivals of the year starting with Mothers Day in the porch moving to Lent and Easter covering the first two windows and pulpit. 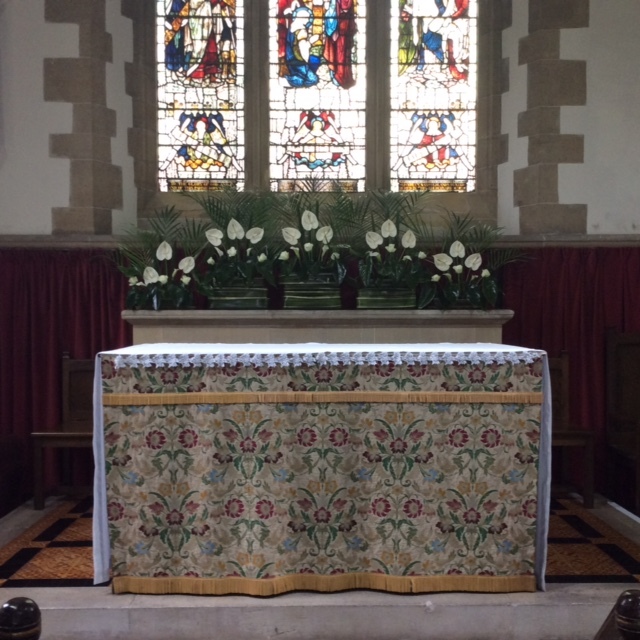 We then move on up to the alter for Ascension with a glorious display of uplifting flowers, meander down to rich Harvest fare before the dawn of winter and Remembrance.....we are reminded that it is the whole family who suffer in war and strife. Finally, the Christmas celebration and with the birth of Jesus a new beginning. 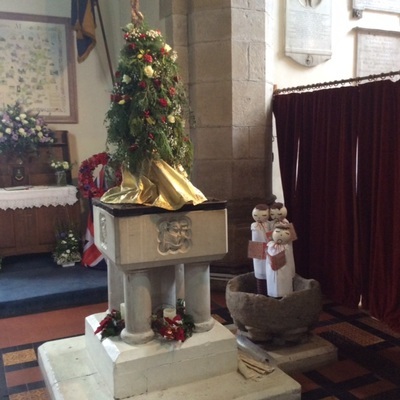 St.Bartholomew presided over proceedings with his trusty bible by his side. 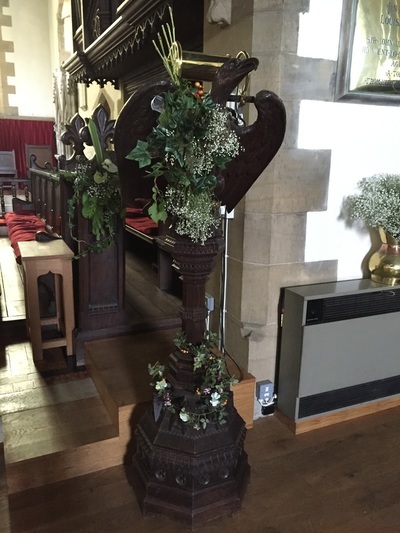 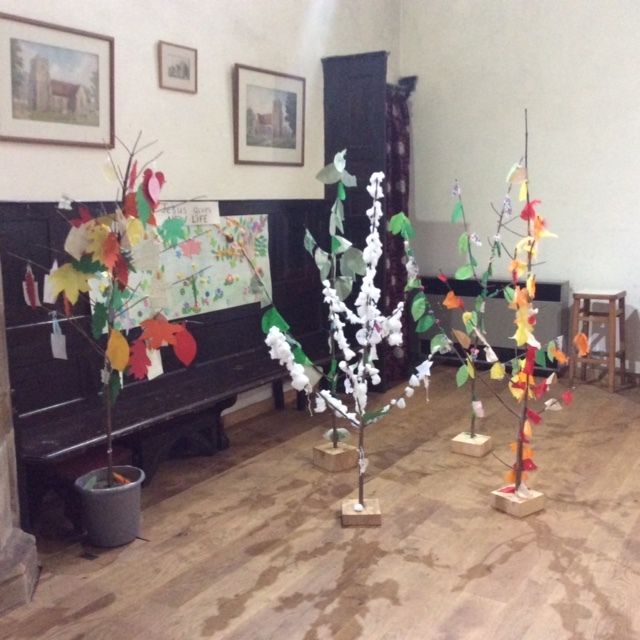 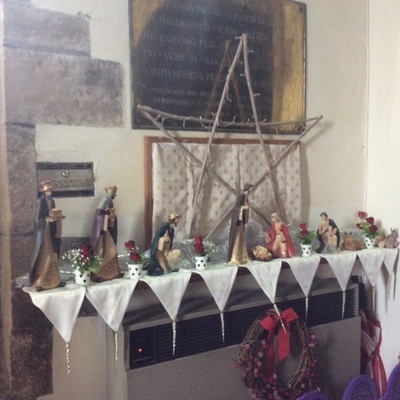 The children of Bonners School in Maresfield lent their seasonal and prayer trees for our festival and also hand made stunning crowns to commemorate Queen Elizabeth 11 90th birthday which lined the path into the Church. 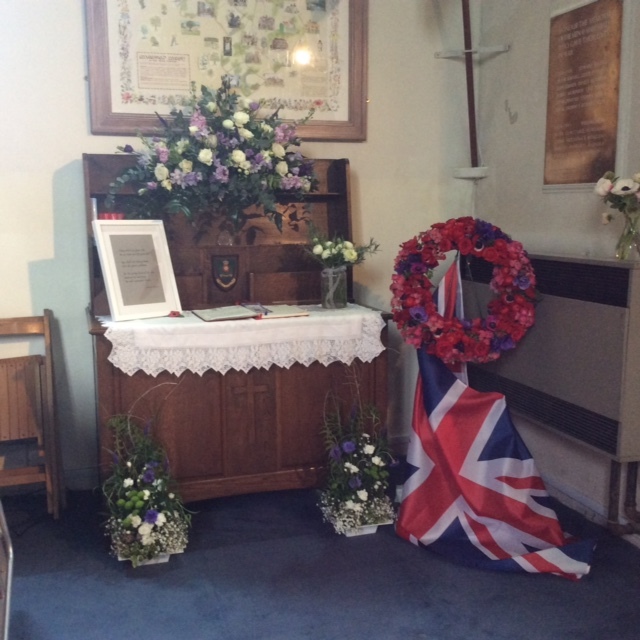 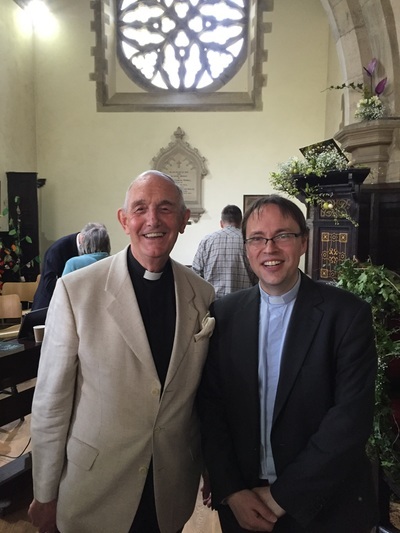 The Ardingly Choral Society led by Robert Hammersley and accompanied by Richard Toms on the organ treated us to a wonderful evening of music and entertainment. 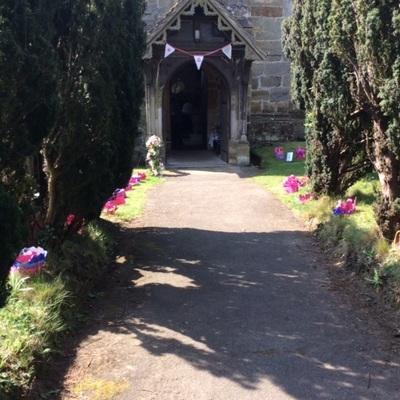 We would also like to thank all the staff of Chequers led by Carl and Andrew for an excellent BBQ and toe tapping live music to round off the weekend - all enjoyed in perfect sunshine and blue skies - such a treat. Thank you to all our sponsors of the flower festival, listed below and also to all who supported the event over the weekend and gave so generously to the Maresfield Memorial Garden Fund and St.Bartholomew's Church flower fund. 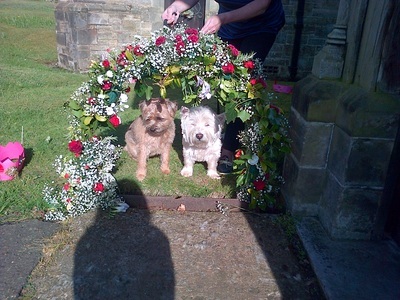 After all expenses the Festival raised £1,000 for the Memorial Garden and £300 for the flower fund.